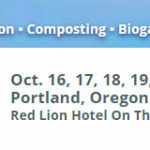 We are looking forward to seeing you at the upcoming NW Remediation Conference! 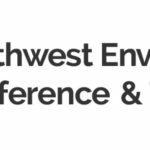 This focused one-day conference connects cleanup professionals, regulators, and property owners to increase knowledge, share best practices, build relationships, and foster partnerships. 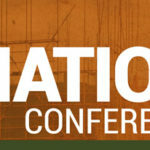 The conference features morning and lunch keynotes as well as three different 4-part eduactional series covering Remediation Technologies & Techniques, Science & Regulation, and Brownfield Redevelopment. 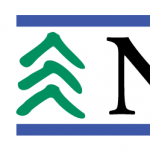 We will be showing off our new lineup of manufacturers including EnviroBlend heavy metal stabilization and Ivey-sol® Surfactant Remediation Technology.